Wholesale | E Liquid Shop - Best eliquids in the World! creating your own packaging, box. E-liquids are well protected while being packaged. Along with our existing products, the customers have the option of creating their own flavours by combining their favourite ones. 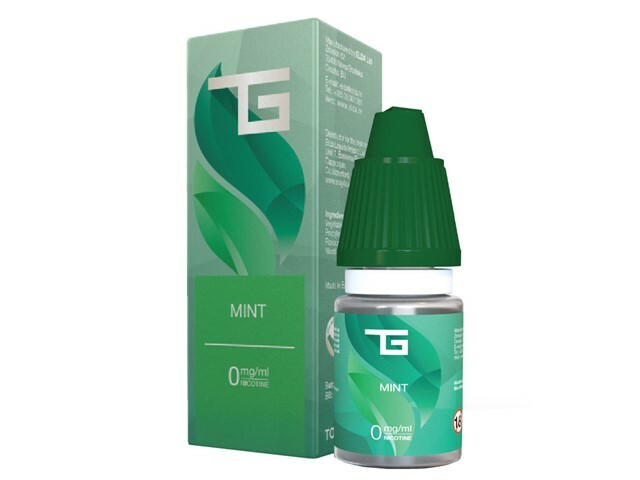 If you are going to become a part of one of the biggest EU manufacturer during the on-going year or if you are already involved in the world of electronic cigarettes and need a reliable supplier of e-liquids, then Totally Green has the opportunity for you! What can Totally Green offer you? Come to visit the largest production facility in Europe! Ideal for selling in vape bars, disco clubs, restaurants, at petrol stations, in supermarket chains, gift shops, electronic cigarette stores, etc.